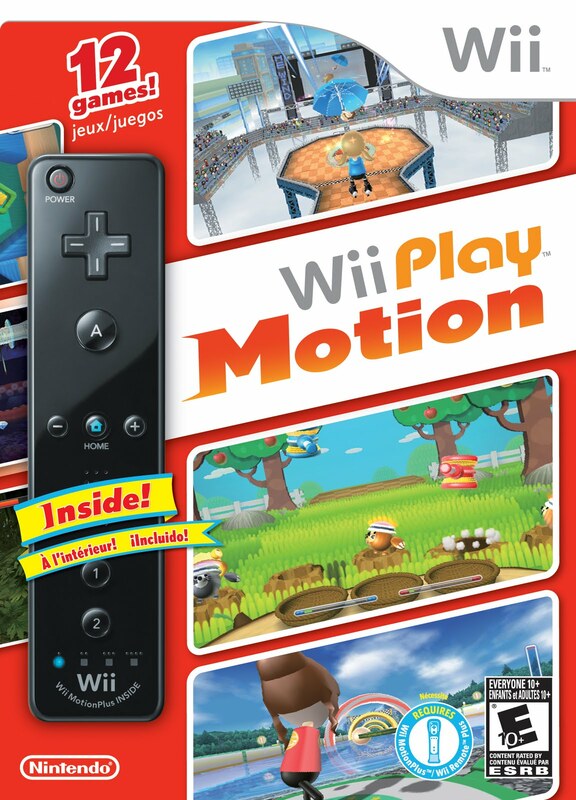 Nintendo was kind enough to send me a copy of the new Wii Play Motion game. He has to have help with the “Veggie Guardin'” game but it makes him laugh hysterically!! (Think Whack-A-Mole on a video game!) He wanted to show his MeMaw and PePaw his new “box” (what he calls the Wii) when they were over one day. He picked the Veggie Guardin game to play and had the whole room laughing before it was over! I liked “Target Practice”. It reminded me of “Duck Hunt” on the original Nintendo when I was a kid.) And the pinball inspired game was pretty fun too. This would be a GREAT addition to your family game night! Don’t have a regular family game night? Well, if you the Wii Play Motion you could start a family game night! 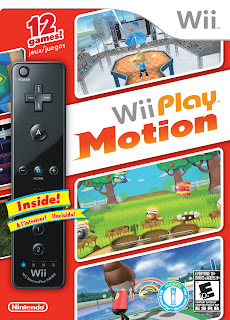 The Wii Play Motion retails for around $49.99 and comes with a Wii Motion Plus remote (which is necessary for the game.) Our Wii is a newer one and it came with a the Motion Plus remote also so we have two for lots of two player fun with the new Wii Play Motion game. Pick up a copy today and you won’t have to worry about hearing “I’m bored” this summer! Thanks Nintendo for providing my family with this fun game to play together! All opinions expressed in this review are my own. Check out my review of the Nintendo Wii and Wii Sports. Previous post: Thomas and Friends: The Birthday Express review and giveaway! Next post: Old Navy Tank Sale tomorrow! $2 tanks! Copyright © 2010 - 2011 Saving Toward A Better Life. All rights reserved.